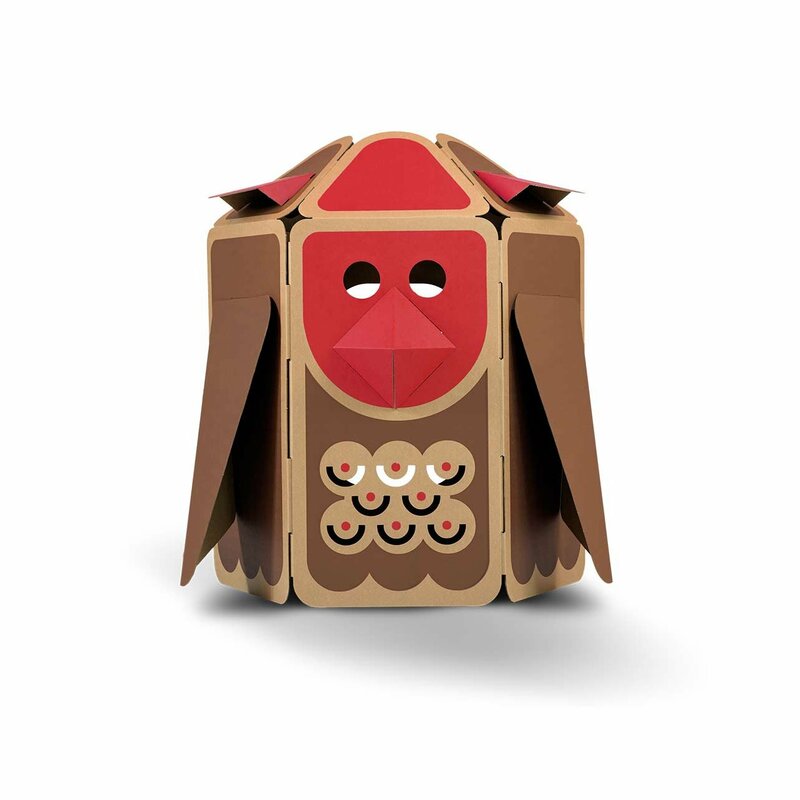 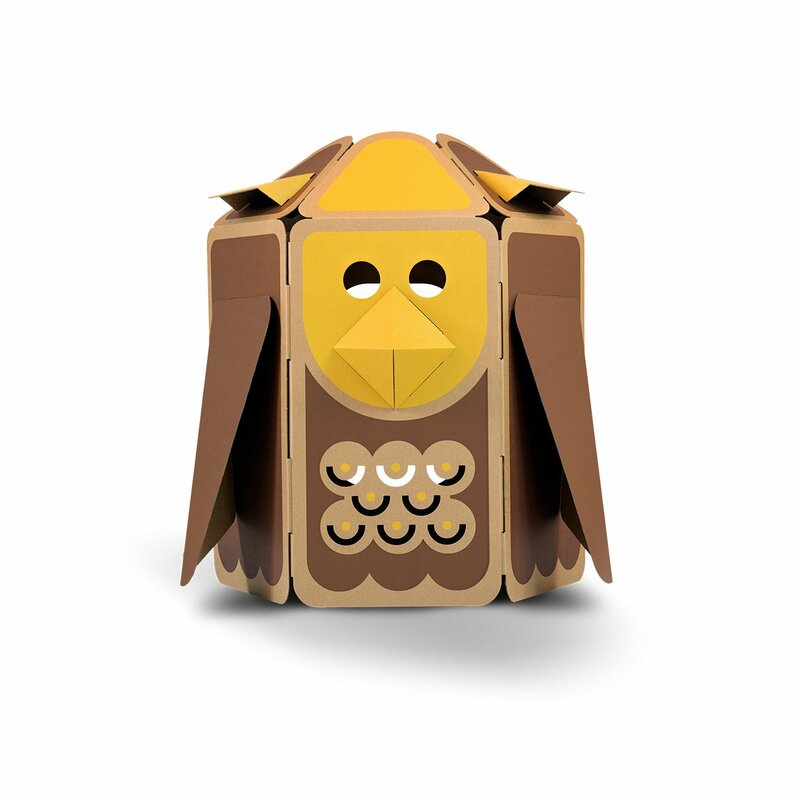 HULKI came to life on Kickstarter in May 2016. 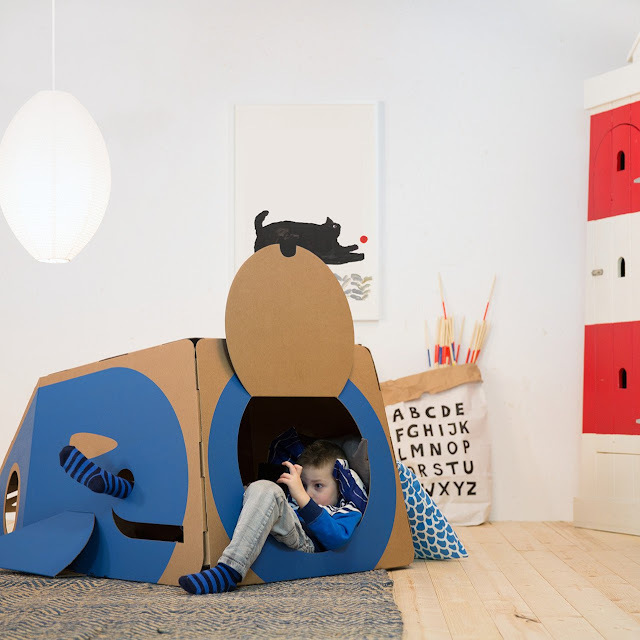 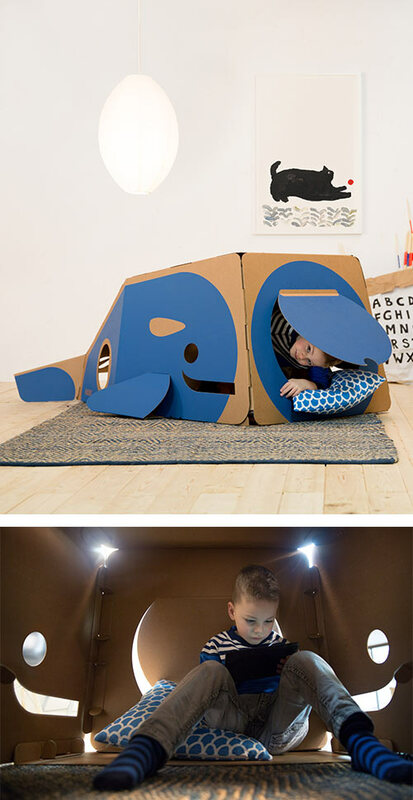 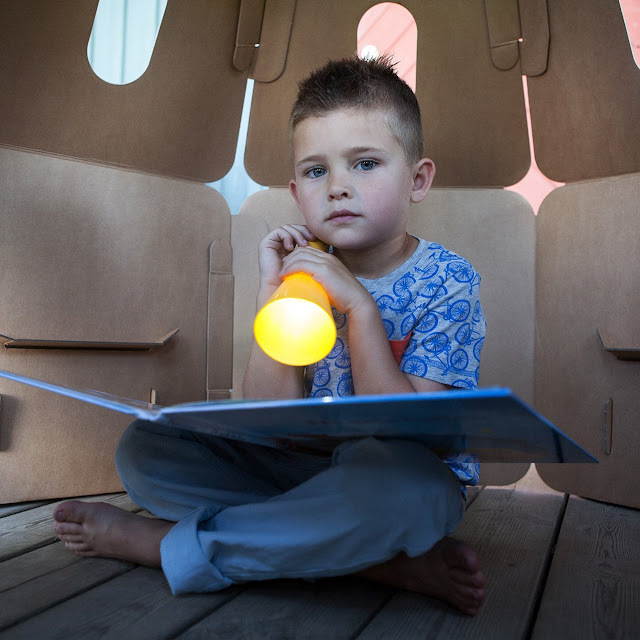 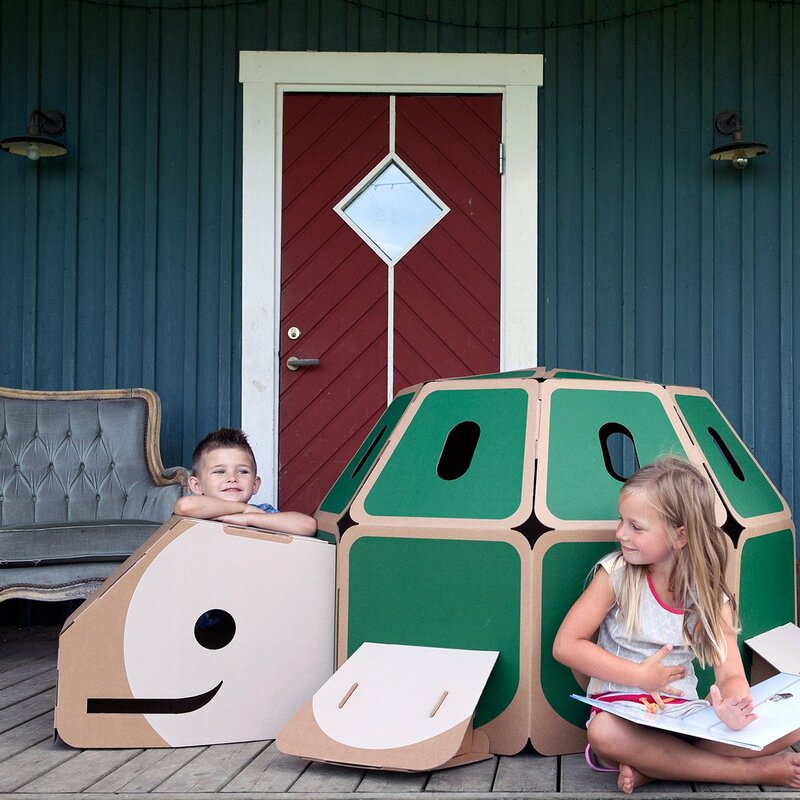 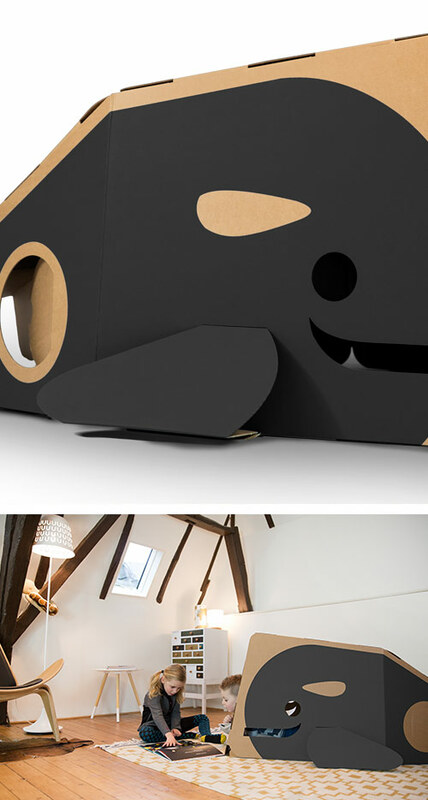 HULKIs are vibrant, supersized, Dutch Design playhouses that are 100% recyclable. HULKIs are built to withstand wear and tear from children by using an extra strong custom-engineered cardboard. 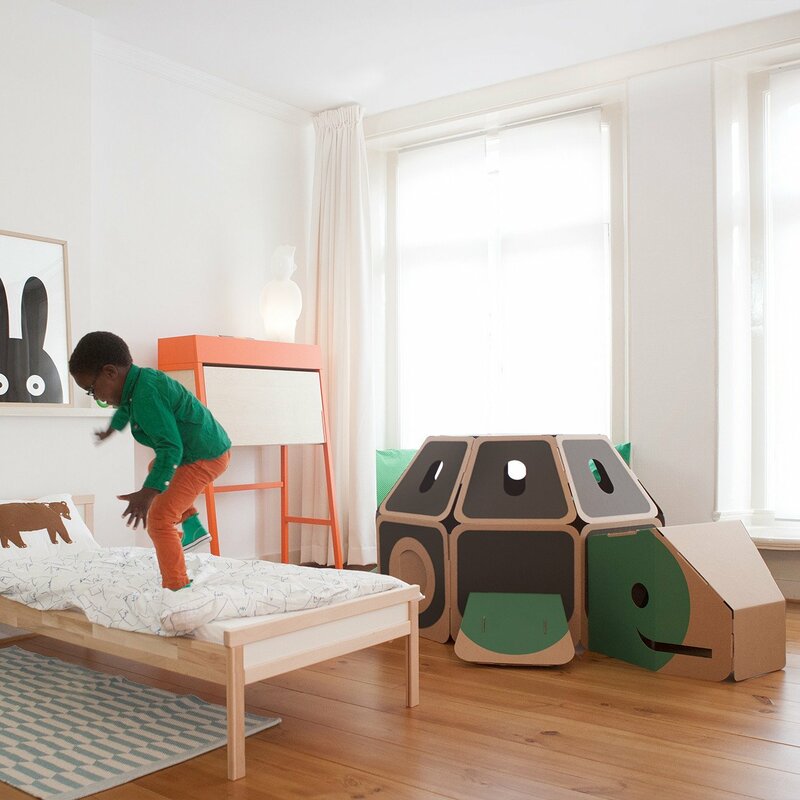 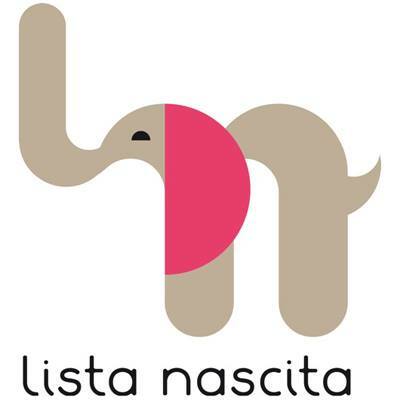 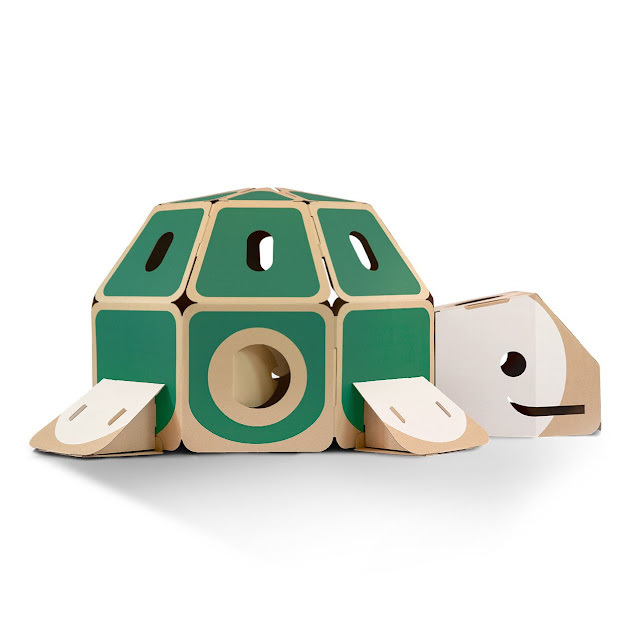 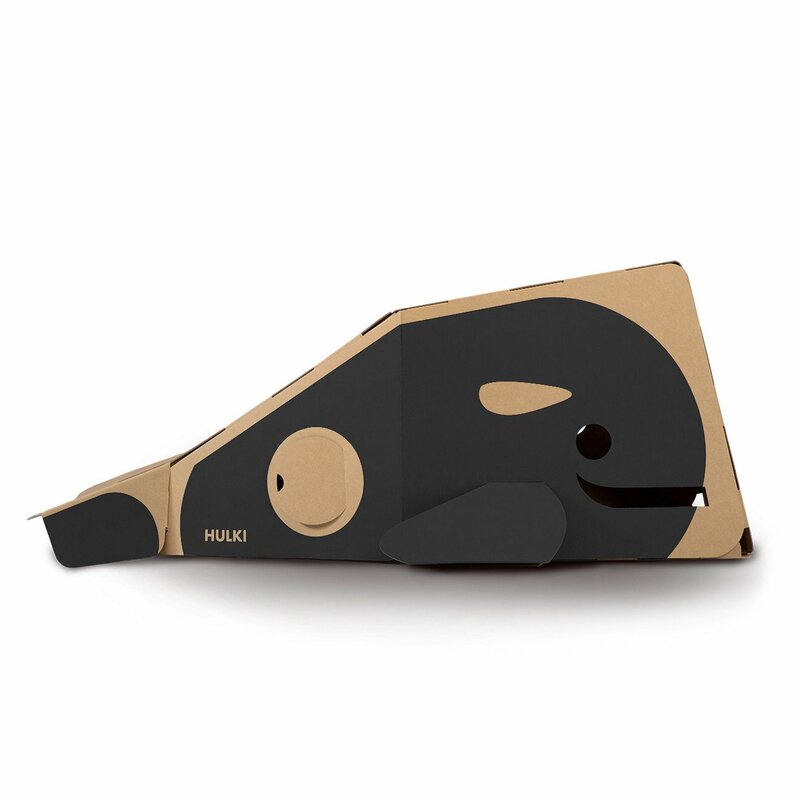 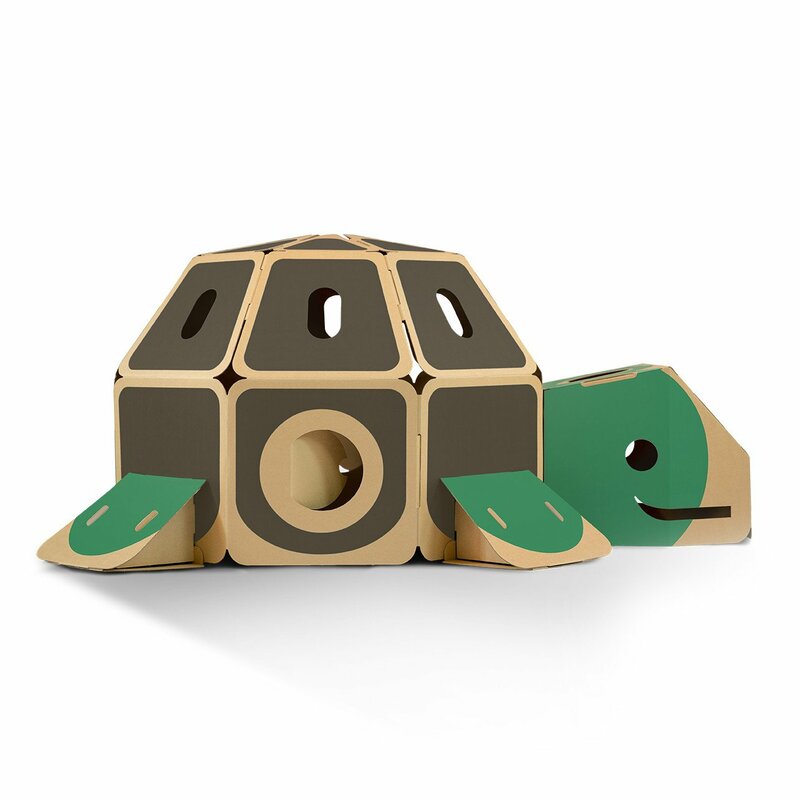 HULKIs help to bridge a gap between stimulating toys for kids and the wellbeing of the planet.